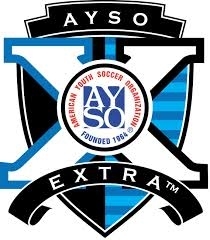 The AYSO Flex program for All-Stars is a secondary season for Under-9 through Under-14 players who played in the primary program of AYSO during the fall season (EXTRA players are not eligible). All-Stars is competitive and intended for players with advanced soccer skills, athleticism and motivated to play at a higher level. The All-Star season plays games in January and early February. Practices start in December. 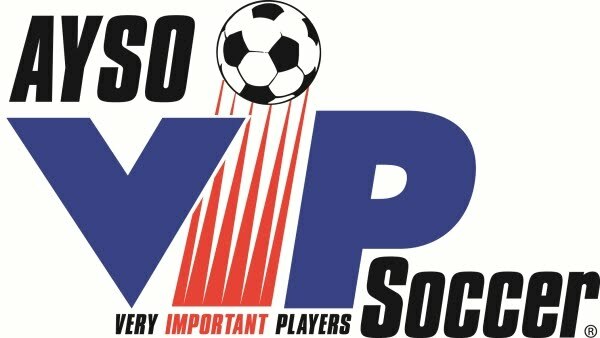 AYSO Region 213 All-star teams play similar level All-star teams from the other six (6) Regions in AYSO Section 11 Area Q (“Area 11Q”): South Irvine (Region 144), Corona del Mar (Region 57), Newport Beach (Region 97), Costa Mesa (Region 120), Tustin (Region 96) and Yorba Linda/Placentia (Region 1398). Players selected and committing to the All-star teams are expected to commit to the entire All-star season. After the All-star season, players are free to leave for other teams, sports and/or activities. Please keep in mind, however, that All-star teams can also choose to stay together to compete in the Area 11Q Spring Select season (see Spring Select Program for more details). If you are interested in coaching an All-star team, then submit an application by October 1 (link to application to be provided by September 15). Coaches are required to meet the certification requirements as set by Area 11Q. These requirements can be found here. 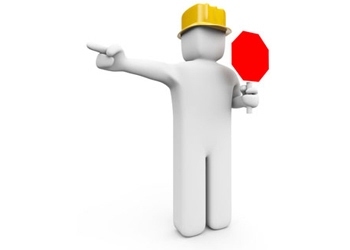 Courses can be taken anywhere to ensure compliance with the requirements. If you are short one course usually they are available sometime in December or early January. All-Star Coaches will be selected by the executive committee of Region 213. The committee will review all applications and seek input from division commissioners as well as the Regional Commissioner, Regional Referee Administrator, and Regional Coach Administrator. All-Star Coach application completed and submitted no later than October 12th. All-Star Coach selection to occur by October 17th. All-Star player selection –Section 11 Rules and Regulations states that “All-star teams shall be formed no sooner than November 15th.” However, coaches may inquire as to whether a player is interested in playing on an All-Star team. All-Star Team practices may begin after November 15th. Final All-Star rosters, uniform orders and player fees are due no later than December 1st. (uniform supplier is SoccerGarage.com). Note - should a player be participating in Area League playoffs their participation on that team has priority over practicing with the All Star team. Consideration is given to total coach experience - total years and All Star/Flex Extra experience. Consideration is given for other years of service in Region 213 including referee, board positions, or primary volunteer positions. Abides by the AYSO Philosophies as indicated by actions (positive coaching and sportsmanship) at practice and on the field. Teams shall be selected via a tryout process with independent evaluators. Dates and times shall be posted soon but are expected to be in late October. Look for a calendar and tryout schedule soon. These will be held in a format similar to the Flex EXTRA tryouts.